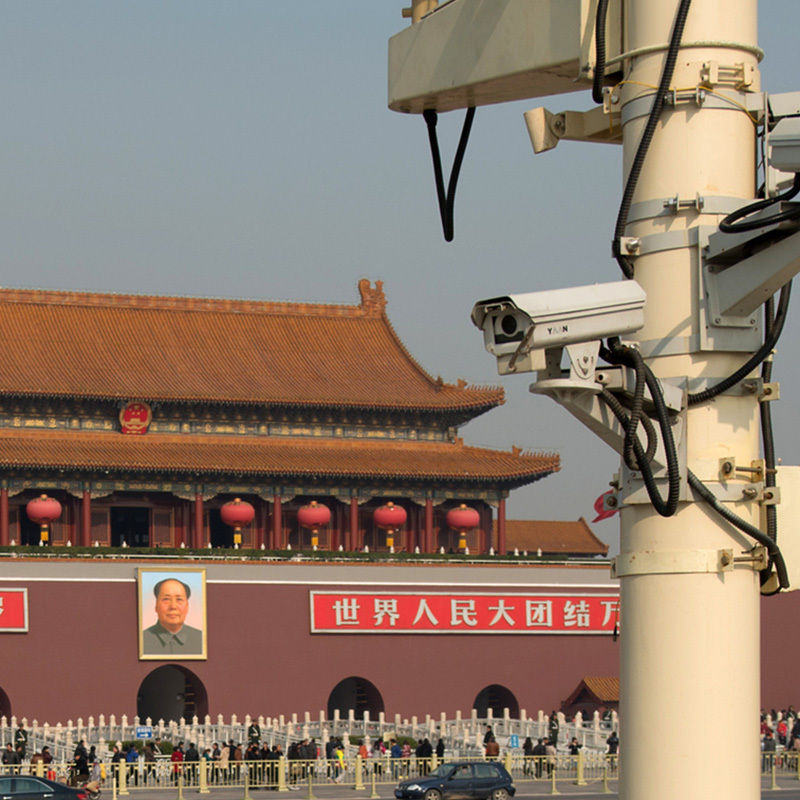 Fuelled by the phenomenal new capability of surveillance tech – of which China is the world’s leading investor – xueliang, or “sharp eyes” (the infamous slogan of the old party) is once again becoming its most powerful social currency; but this time, it’s machines, not just neighbours, who’ll be the watching. And, thanks to the devices in over 50% of China’s pocket, they know where exactly to find you. From schools, where facial recognition is being used to identify slackers and monitor nutrition, to the streets of Beijing, where 850,000 “informants” patrol, to the police of Zhengzhou, now sporting AI powered smart glasses with facial recognition technology, the grip of the state appears increasingly vice-like. Now, with the launch of its new social credit system, past misdemeanours –traffic offences, court appearances – will determine future possibility in a more extensive way than ever imagined. A poor social credit score,’ the FT writes, ‘could jeopardise a university place, rule out certain jobs and even limit travel: more than 10.5 million people have been barred from buying airline or high-speed train tickets, according to the Supreme Court, since a debtors blacklist was launched.’ Good behaviour will be the difference between an easy life or a hard one. And for the Chinese, that is exactly the point of government: ‘a strong empowered state… [that] drag[s] the nation forward’. In this context, surveillance becomes merely a ‘logical extension’ of the duty of care.